To book Jon, send him a message. Jon welcomes conversations about sponsorship and endorsement opportunities. 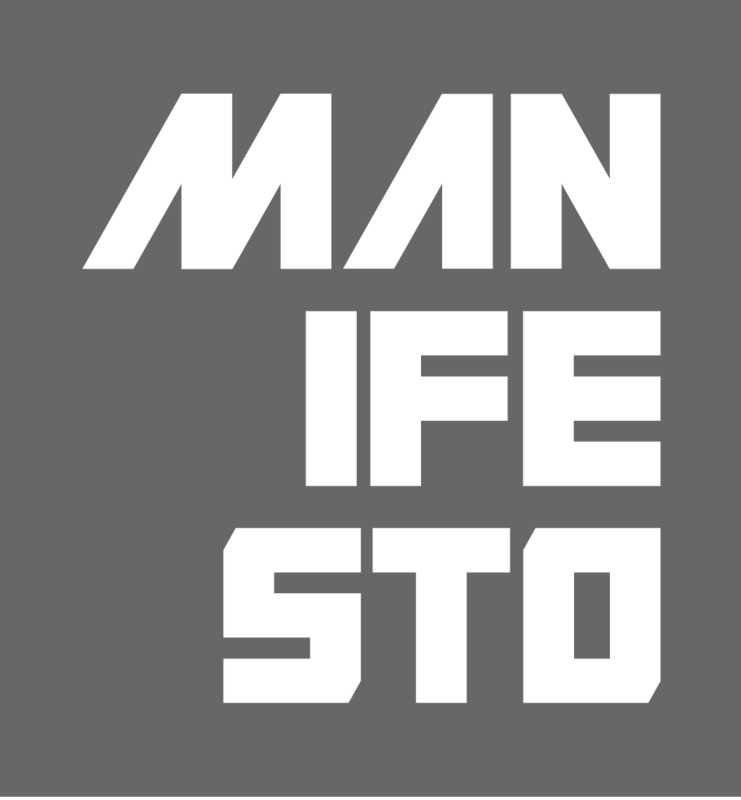 Please contact Russel Reimer at Manifesto Sport Management here and click on the logo for more information.